Ohh! 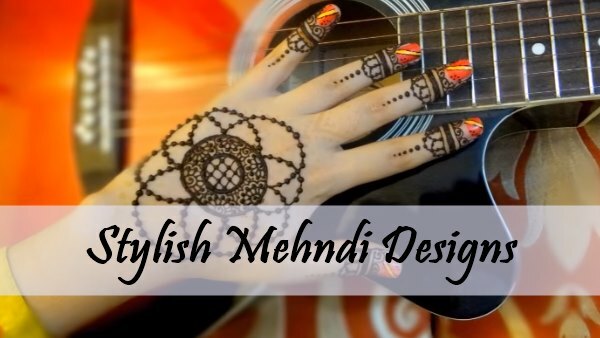 You are looking for easy mehndi designs which are easy to make. Let me tell you here are some interesting easy mehndi designs for you. So let's start with scrolling down to find interesting Henna designs. Arabic is a design style in the mehndi language and famous across the world. It is a flower Arabic design and easy to draw for beginners. This easy design is very beautiful for wedding occasion. Its glow will definitely make you the centre of attraction. This design looks simple, easy, unique and beautiful and best for the young girls. There is a very good chandelier in it. A lot of people in India are lovers of mehndi and India's henna designs are preferred throughout the world. It's a small offer from all those famous designs. It will look very beautiful with your jewellery and designed like a jewellery of hand. 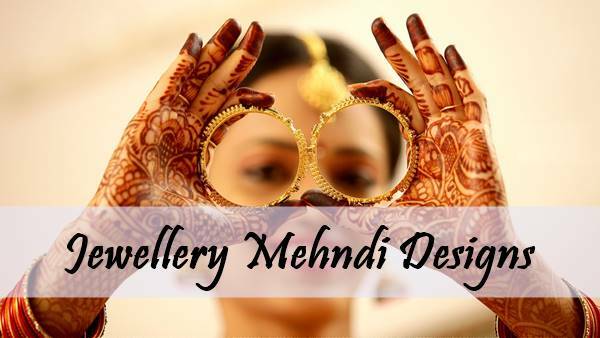 It is a style of jewellery mehndi and famous throughout the world. 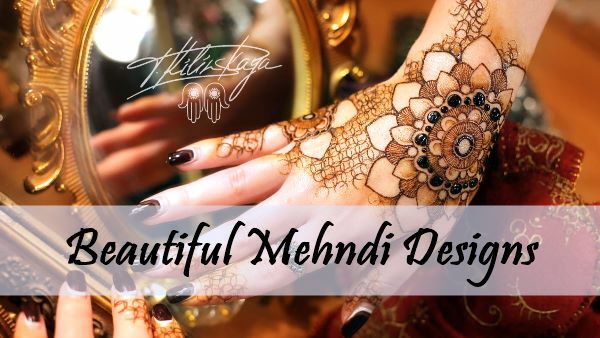 It is Indian mehndi's front hand design and we hope you will love this one. It will look very beautiful with full sleeve dress. Again this one is backhand Jewellery design of henna. It is simple to see and easy to make for the beginners. This design has a half flower with shaded petals which is very easy to make. Your gold ring will look very enchant with this design. This design is best for the mature people and contains beautiful rings pattern and a big flower on the hand which is bounded by the small leaves. This jewellery design is so easy that we sure you will definitely prepare it in 2 minutes. You can also modify this design by adding something to yourself. It is a simple mehndi pattern and will look great with your Slex suit and Dupata. It contains common finger pattern. If you want an easy design for festivals then go with this design. This design will definitely make your festival fantastic. This is a design made on the palm. Some people do not like mehndi on full hand and they always look for simple design, if you are one of them then try it. This design is a front hand flower design which is very cute. You wear any dress and it will look very beautiful with it (Jeans, Top, Sari, Lehnga etc. anything). For you, we have come with the Sari special mehndi pattern which you will like too much. It will match with all types of your Sari. There are many flowers in this design and it will blossom further on your palm. If you like, pick mehndi cone and start making it. 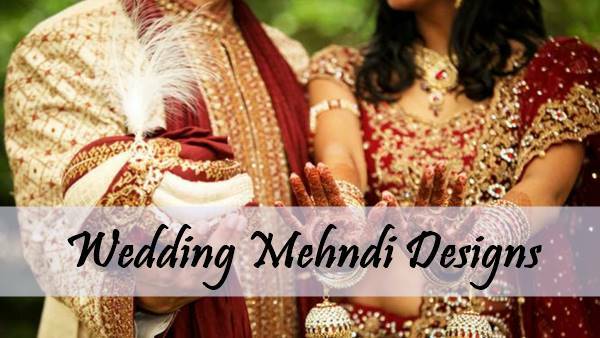 We all know that marriage in our culture is incomplete without Mehndi. This is a beautiful mehndi design on wedding occasion which will definitely attract other people. Some people will know by hand that it is an Indian design. A shared pattern has been created on the first two fingers. This is an easy Peacock mehndi pattern and it is very popular in India and called as "Mor Mehndi". This art is prevalent in Rajasthan. Those who do not know how to make mehndi and want to make then try it. This will best easy design for the beginners. 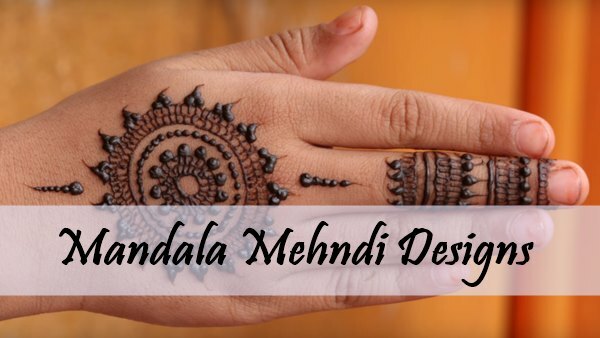 Hope you loved these easy mehndi designs and there will be no difficulty in making it.